SHUNIAH, ON – April 26, 2017: At this time there have been no reported hydro outages or road closures within the Municipality of Shuniah. 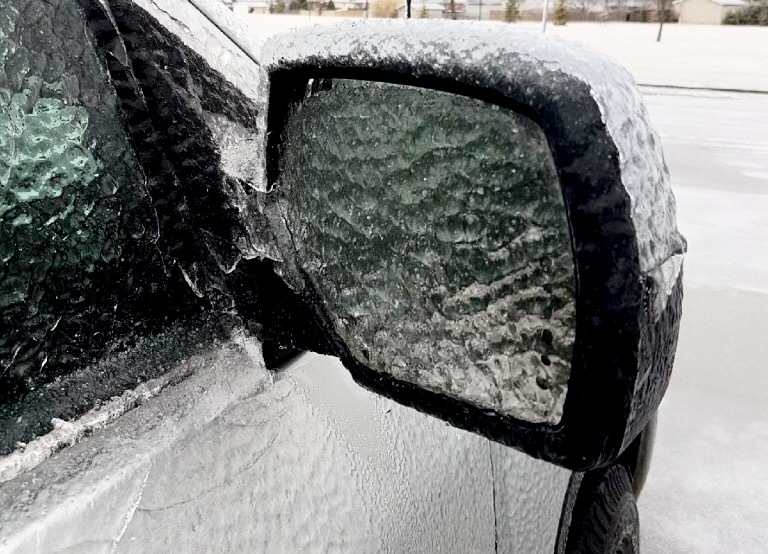 Environment Canada is reporting that the ice storm will continue into Thursday with significant ice accumulations. Northerly winds will gust to 50 km/h today, which may lead to downed ice covered branches and power lines, resulting in possible widespread and extended power outages. Unnecessary travel is highly discouraged due to the poor road conditions. Shuniah Fire & Emergency Services advises people to have everything they need for up to 72 hours, including food, water, medication, batteries and other necessities. More information can be found on the Ontario Emergency Management website. Shuniah Fire & Emergency Services is asking the Shuniah community to share photos and useful information with us on our social media sites to assist us in gathering information on how the storm is affecting the Municipality and to keep our residents informed on the event.